New label in 2008 started by winemaker Tony Rynders who spent 10 years as the winemaker at Domaine Serene. Rynders began his career in 1989 at Mirassou Vineyards in San Jose, CA. He later attended University of California at Davis and obtained a Master's degree in Enology and Viticulture in 1992. His early winemaking experience came at Acacia Winery, Petaluma Winery (Australia), Col d'Orcia (Italy), Argyle Winery and Hogue Cellars. In 2008, Rynders launched his own wine consulting business, Tony Rynders Consulting, after leaving Domaine Serene. He also provides custom winemaking services for several clients including Cornerstone Cellars and Sitar. 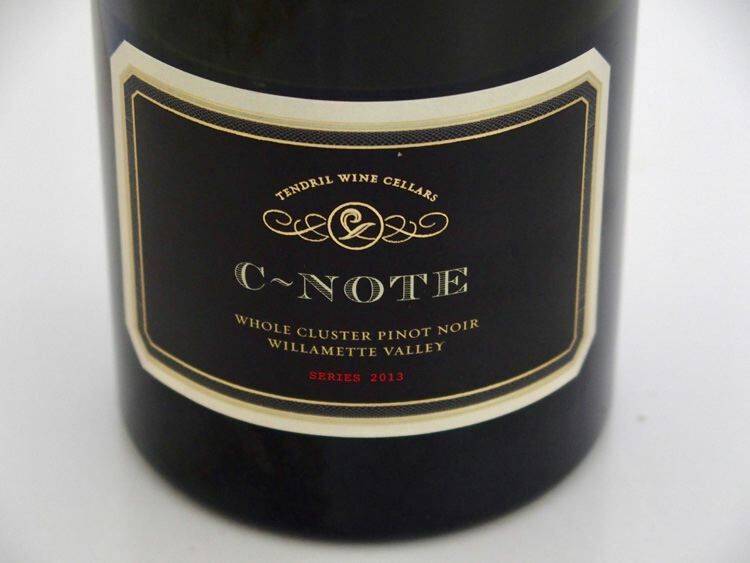 Two Tendril Pinot Noirs are offered: White Label which is a blend of his vineyard sites from multiple appellations and Tight Rope, a more focused special barrel selection. 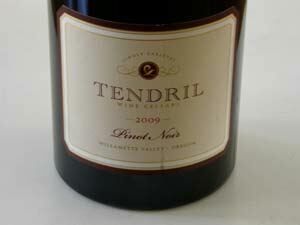 Tendril Wine Cellars is open for tasting by appointment (503-858-4524). Tendril wines are also available at various Oregon wine bars. The wines are sold through an order form on the website.